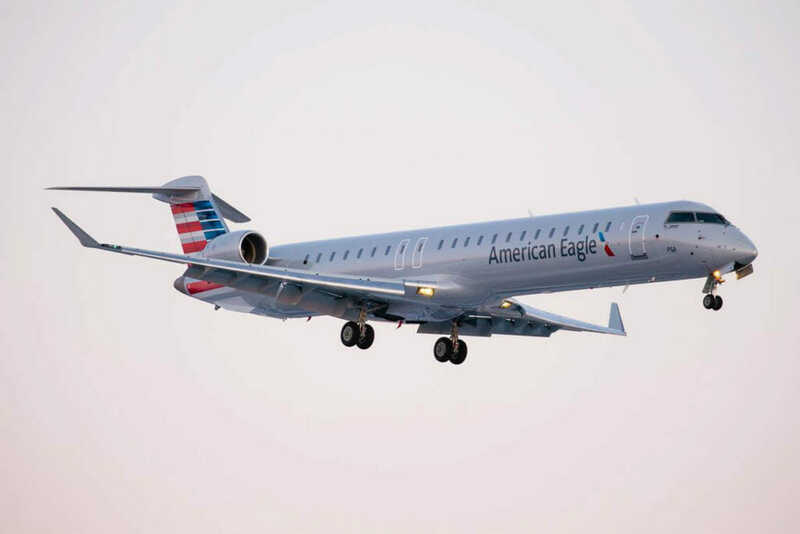 American Airlines announced today that it would take delivery of 15 new Bombardier CRJ900 NextGen aircraft and has selected PSA Airlines to operate those aircraft under the American Eagle brand. PSA will begin to take delivery of the additional 15 CRJ900s beginning in April 2019 with plans for all aircraft to be received by early 2020. American and Bombardier’s executed agreement includes a firm order for 15 CRJ900 plus an additional 15 options. Across American Eagle, these new deliveries will be offset by the retirement of smaller single-class regional jets. However, at PSA specifically, we expect modest fleet growth in 2019 as a greater percentage of American’s regional flying will be operated by their wholly-owned carriers. The CRJ900 NextGen aircraft is a fuel-efficient large regional jet and provides American’s customers with a seamless transition between mainline and regional flights. The 76-seat jet features a two-class configuration with 12 First Class seats, all-leather seating and inflight WiFi, allowing American to offer an unsurpassed regional customer experience in its most competitive markets. 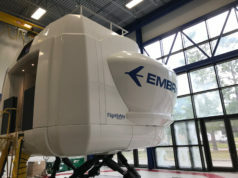 The aircraft offers Bombardier’s latest enhancement to the CRJ Series regional jets – the “Atmosphere” cabin, which offers an enhanced passenger experience and can accommodate the largest number of “oversized” roller bags of any aircraft in the same category. 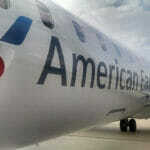 PSA Airlines is a wholly owned subsidiary of American Airlines Group and operates an all-jet fleet consisting of exclusively Bombardier regional jet aircraft. 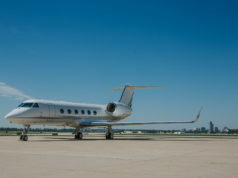 The company’s more than 2,500 employees operate nearly 700 daily flights to nearly 90 destinations. PSA has flight crew bases located in Charlotte, North Carolina; Cincinnati, Ohio; Dayton, Ohio; Knoxville, Tennessee, and Washington D.C. (March 2017). Since 2014, PSA has doubled its size and will grow to operate 150 Bombardier CRJ aircraft. 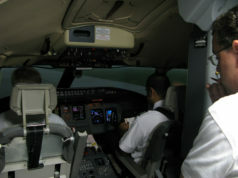 PSA is known for its outstanding safety and training culture. 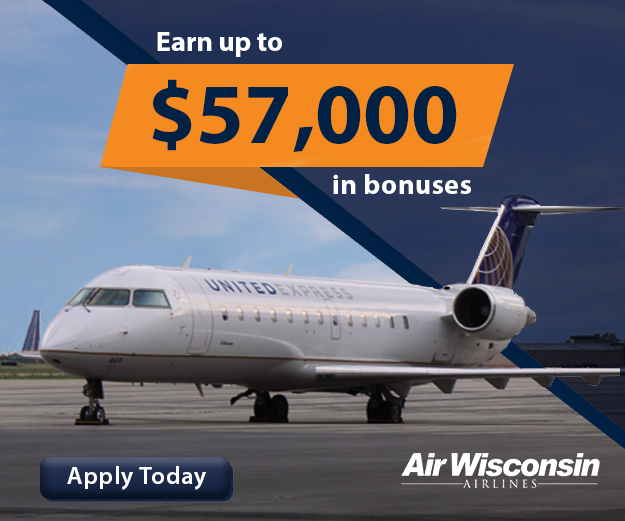 PSA Airlines is an Equal Opportunity Employer offering competitive salaries and excellent benefits, including some of the best travel privileges in the industry. Let’s see if we can work together.